After the New York Rangers notified their fans that they’d be selling off big pieces of their roster and a few notable names hit the waiver wire, Chris and Tyler run down some of the names that will be hitting the market in coming days and weeks. We take a close look at a few players who have been mentioned in rumors who would fit well in Buffalo while also taking a closer look at what continues to ail the Sabres on the blueline. 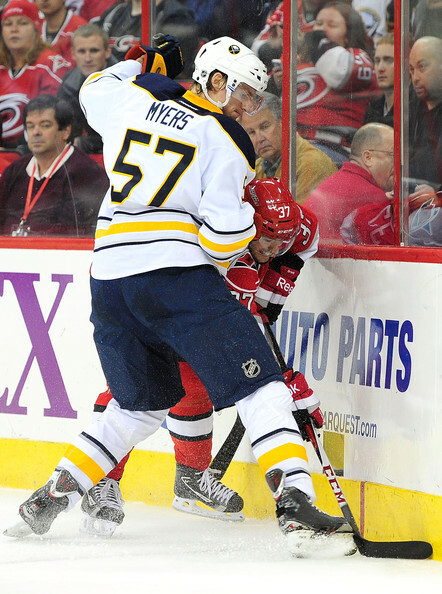 The merciful end to the nosedive to 30th will have to wait at least one more day as the Sabres edged the Hurricanes 4-3 in the season’s penultimate game at First Niagara Center. Those who may be tied a little too much into the tank likely lost some hair as the Sabres jumped to a two-goal advantage after the first period and extended their lead to four after the second. Patrick Dwyer woke up the Hurricanes with a tally with just under 2:00 remaining in the middle frame and Carolina would carry that momentum into the third. Alex Semin scored a beautiful goal just 2:31 into the third and Eric Staal made it mighty interesting with just over five to play. Buffalo managed to buckle down and preserved the one-goal win despite allowing 52 shots and 85 attempts. 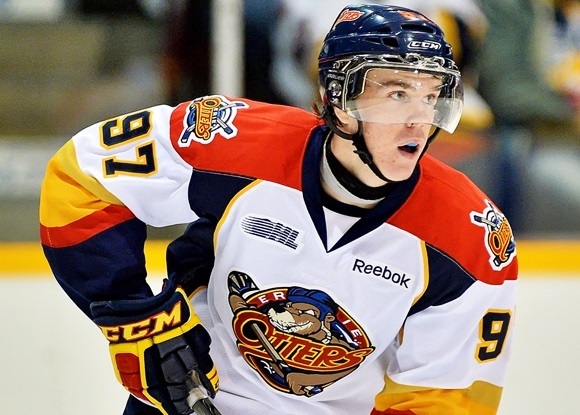 Even after Sam Reinhart had been selected the collective eyes of Sabres Nation were on the 2015 Draft and Connor McDavid. Even as Tim Murray approached the podium in Philadelphia he had three first round picks in this year’s draft sitting in his back pocket and a ragtag roster with fairly limited potential. Fast forward beyond July 1 and the first month of the season and not much has changed. The Sabres are bearing headfirst towards the draft lottery, allowing an astronomically high number of shots per game, barely scoring and showing little capacity for carrying out any sort of hockey system. While I don’t endorse rooting for losses, I fully understand the course this team has been set on and I can accept the decisions based on the pot of gold at the end of the rainbow. I put together a post at the end of June that gave a peek at which teams may or may not compete with the Sabres for 30th place in the NHL and the precious 20% lottery share that comes with a dead last finish. Some of the teams that I expected to nosedive have managed to keep their heads above water while others are surprisingly bad. 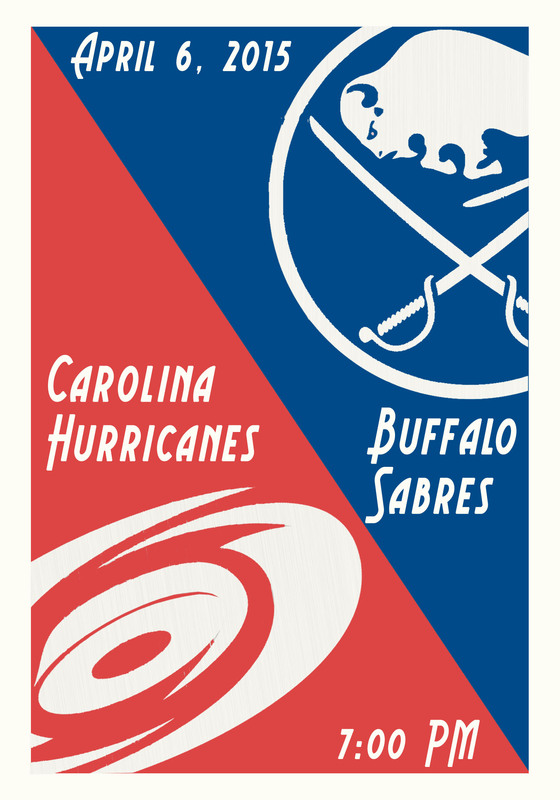 So I decided to take the opportunity to revisit the teams who could sneak in beneath the Sabres in last place. The Sabres are in the left hand column, registering a shootout victory over one of the primary competitors for the top picks in June’s draft. For those keeping track of each and every game for tanking purposes, the fact that Carolina managed to tie and send the game to overtime was helpful as the Canes still wound up with a point. Meanwhile, the Sabres still managed to trail in a number of major statistical categories despite pulling out the victory. It’s woefully early in the year to start comparing the Sabres to the rest of the league but their four games are beginning to paint a telling picture. 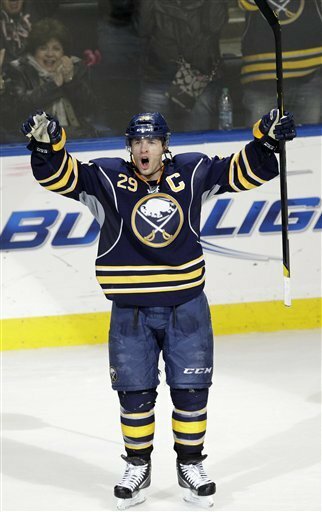 The Sabres have allowed over 70 attempts at goal in each of their four contests, being out-shot 156-83 along the way. While that may not sustain itself through the entire season, the Sabres are clearly struggling to possess the puck with any sort of authority and have paid for it on the scoreboard. Buffalo’s biggest issues appear to come with their defensive zone breakouts. There is barely any sort of semblance of a system in place with many zone exits and when combined with poor passing, puts the Sabres back on their heels. It could simply be a situation of bringing the forwards a bit deeper into the zone in order to shorten passes and find lanes to complete the breakout. It may also just be execution of the system in place as there have been countless sloppy plays made by every person on the ice.